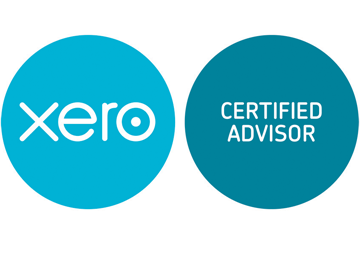 Chances are you’re using some of the products we offer already, such as Quickbooks, T-Sheets, Bill.com or Hubdoc. That also means you’re probably paying for several products separately. Save money by consolidating with BizCloud and pay only one small monthly fee. To sum it up, using BizCloud allows you to consolidate all business software under one account, with one payment. In addition, you have skilled accountants working on your account and available for either one-on-one or web based training. QuickBooks, T-Sheets, Intuit Payroll, Bill.com, Hubdoc and many, many more. For a complete list of our products, please contact us now to schedule a free consultation. BizCloud fees vary for each company based on what services you choose. In most cases, you’ll save money when compared to paying for each service separately, such as Quickbooks, etc. To get an accurate quote, contact us for a free no-obligation consultation.